So who doesn't LOVE finding new blogs to read? And what new blogger doesn't love a little new attention? 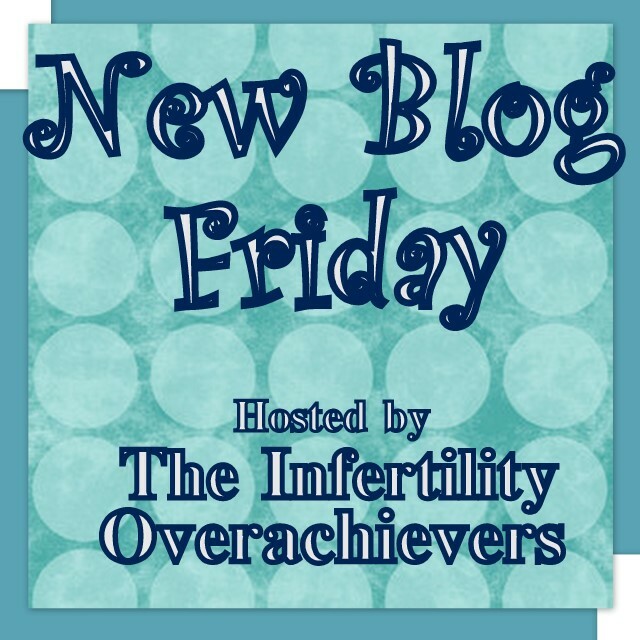 What is New Blog Friday you may ask (especially since today is Thursday)? New Blog Friday is a day to give new bloggers a minute in the spotlight, or at least the small spotlight that my little blog can give them. 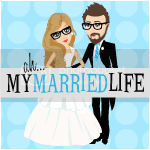 Each week I will showcase a new blogger on...you guessed it....FRIDAYS!!! I am really excited about this because I have found so many really good blogs recently that don't exactly get the attention they should. 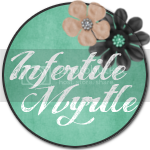 The new bloggers will NOT all be infertility blogs. Believe it or not, I actually really enjoy reading about things other than infertility. My hopes are that the blogs I showcase will be about a wide range of topics. From the single life blogs, or those about fashion, weddings, marriage, parenting, pets, or just general life. 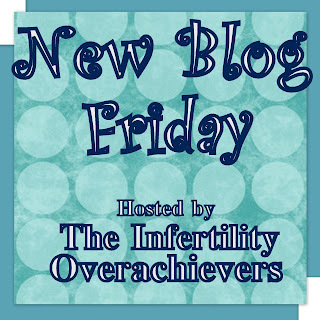 All blogs are welcome on New Blog Friday! You must have less than 50 followers and have been blogging for less than one year but more than 3 months. A few exceptions can be made for bloggers who are changing topics (Ex: Wedding to Pregnancy) or bloggers who started out as family blog and now want to move into a more public viewership. Basically email me with your blog info and I will make the call. Don't be shy! Please include the following info. Your name, your blog link, and a brief summary about you (and your blog), and how long you have been blogging. I don't need an essay, just a brief summary. . I have a few friends that I would like to showcase this friday but after that my fridays are WIDE OPEN. If you are an established blogger, take a minute and grab the New Blog Friday button and help the newbie's get a little traffic. Amber: Life in the Last Frontier. Angie: My Little Science Experiment. Lora: My Camo Kids (An Army Wife Life).